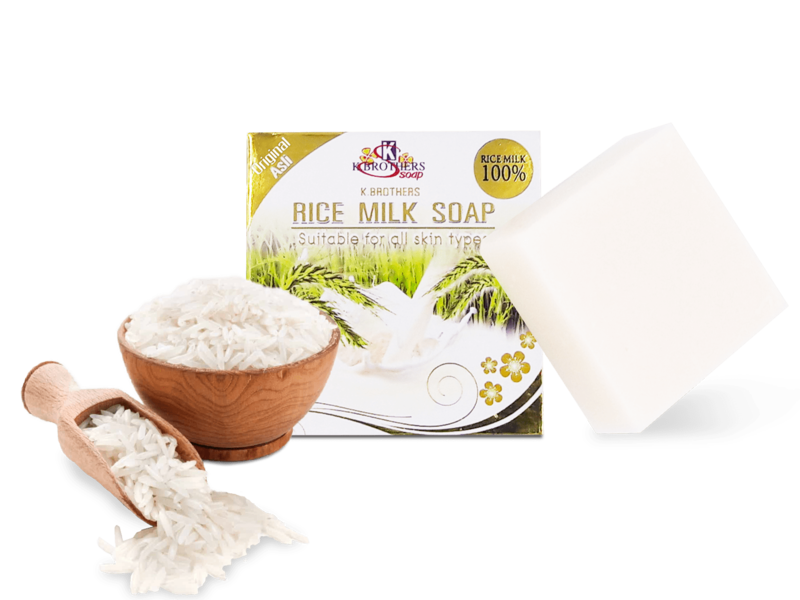 All rice soap are natural Jasmine Rice extract ingredients. 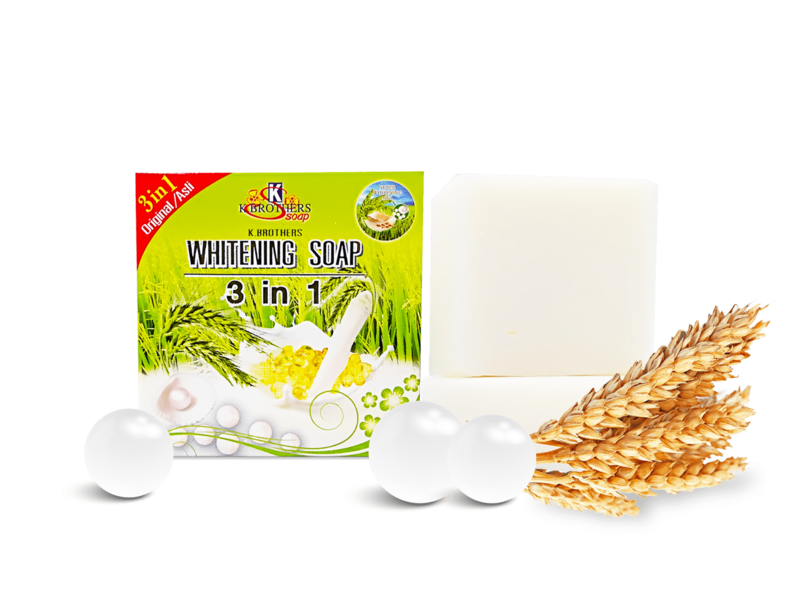 Perfect for whitening, revitalising and those who have not tried before. All products are tested and certified with Ministry of Health (MOH) Malaysia. Experts say 3 minutes of a shower is all you need to get clean. K.Brothers soap gets you magically cleaned. It’s a beautiful day ! 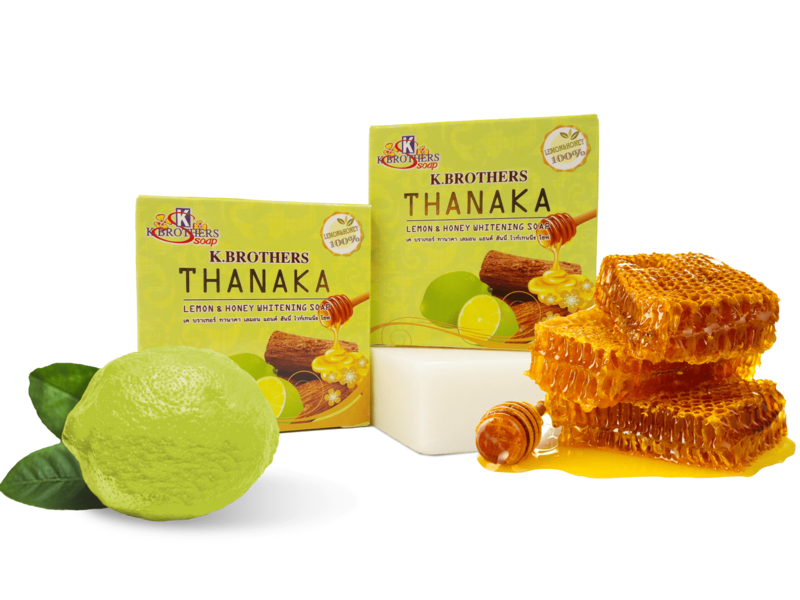 Try K.Brothers soap and feel its rich benefits and goodness. 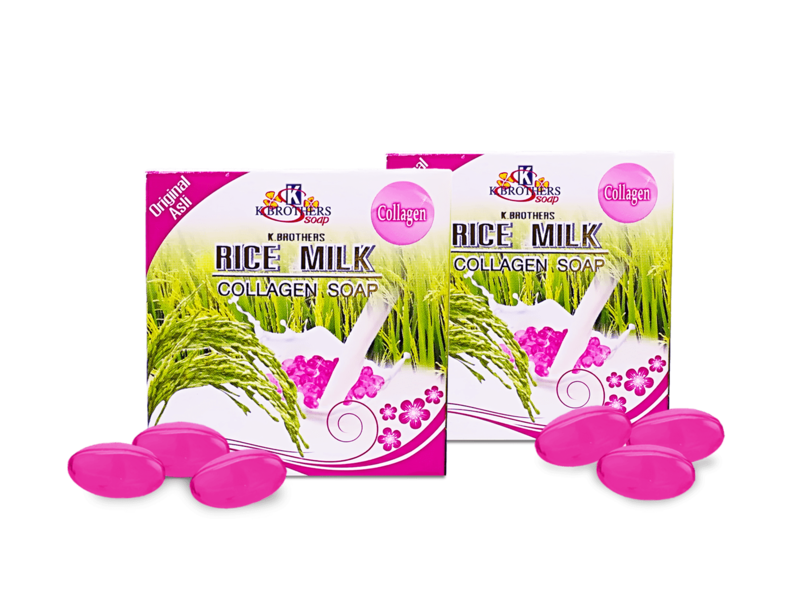 Enriched with vitamins for your skins to stay fresh all day. Long lasting sweat protections, so that you don’t stink beside your mate. Feels good looking in the mirror, better when you don’t. This invisible natural scent follows you everywhere.